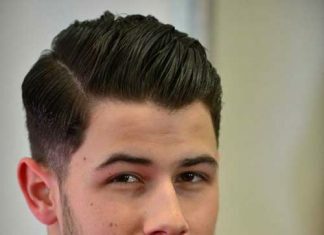 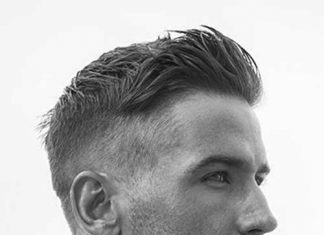 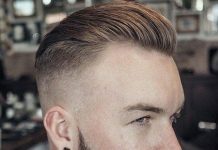 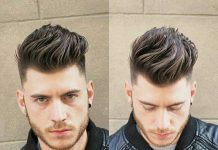 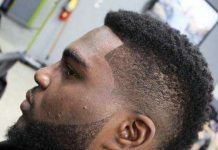 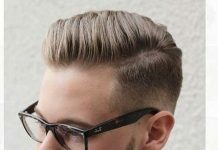 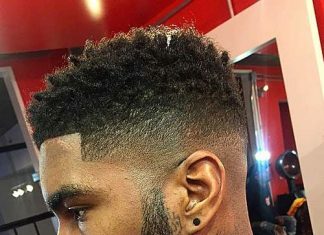 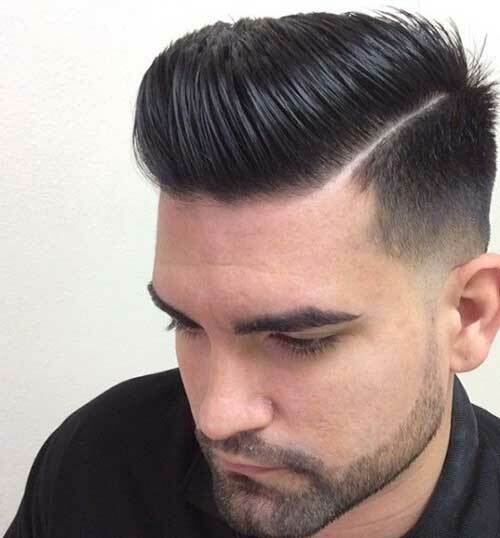 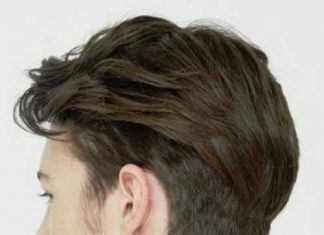 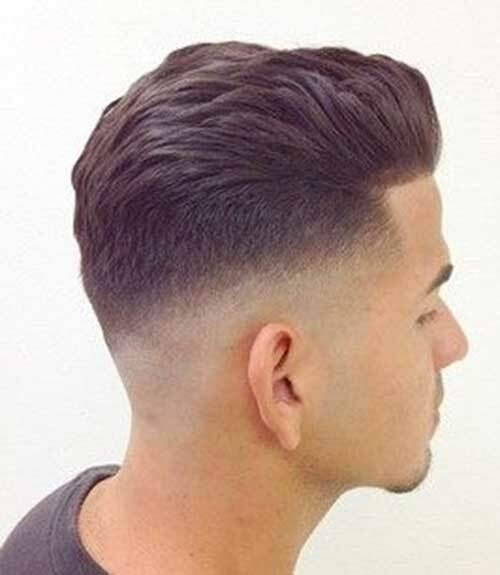 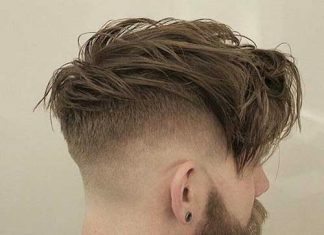 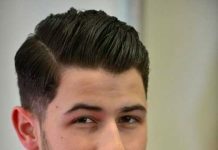 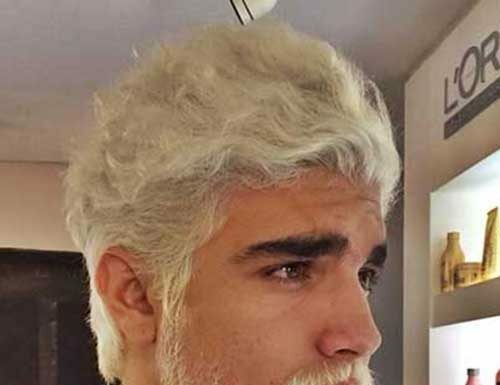 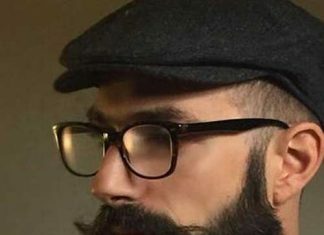 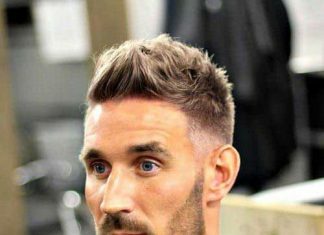 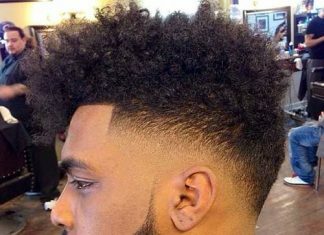 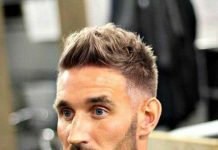 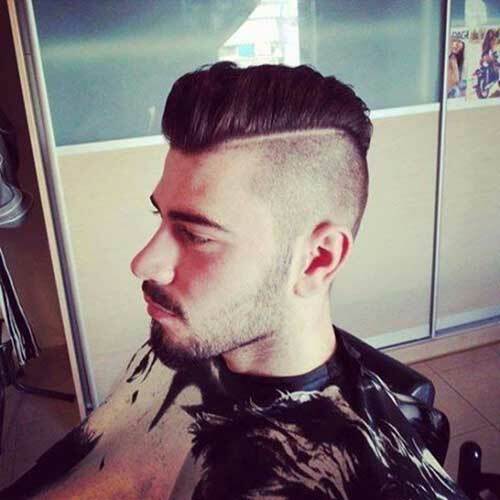 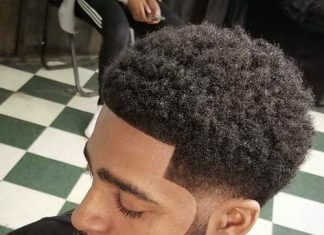 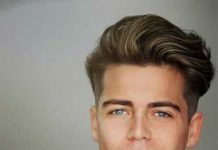 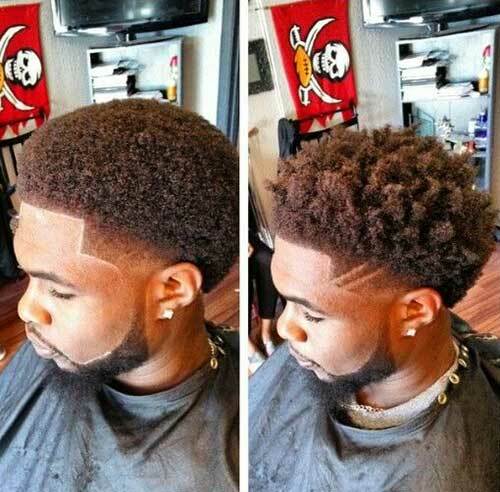 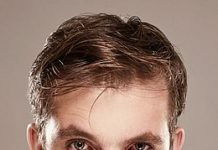 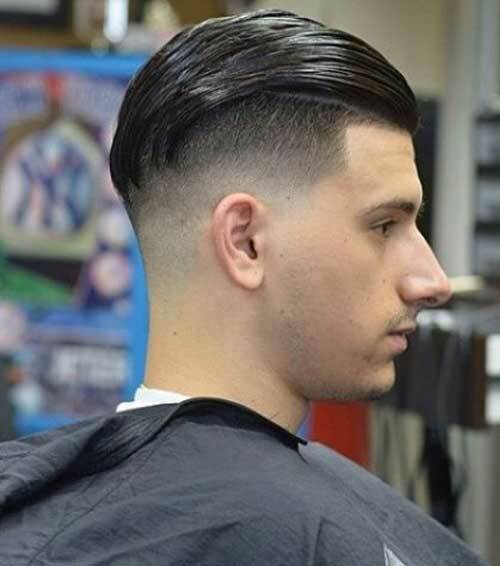 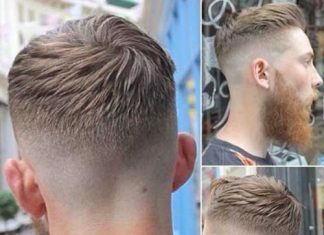 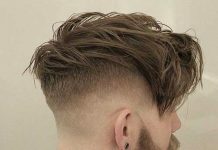 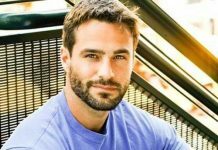 The Mohawk or Mohican hairstyle is a one of the coolest hairstyles for men in which the hair on two sides of the head are shaven all the way up, leaving a strip of longer hair in the middle. 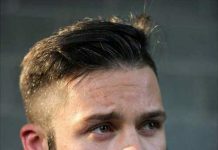 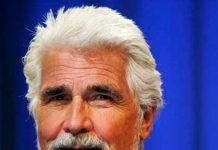 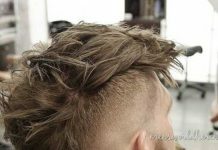 This hairstyle can be found throughout the history, and it closely related to the clan of native American Mohawk Indians. 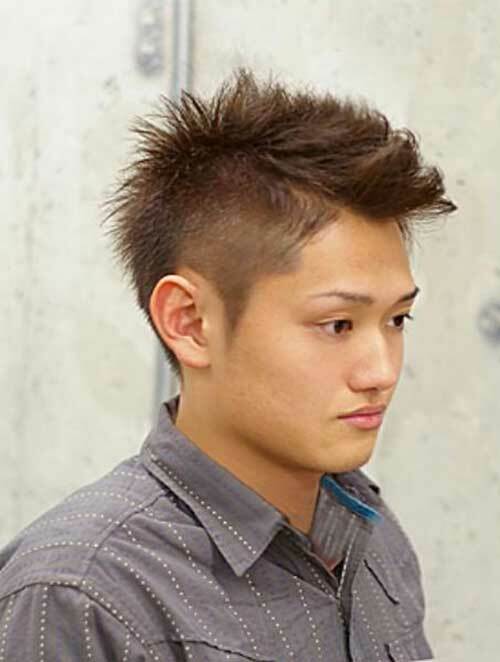 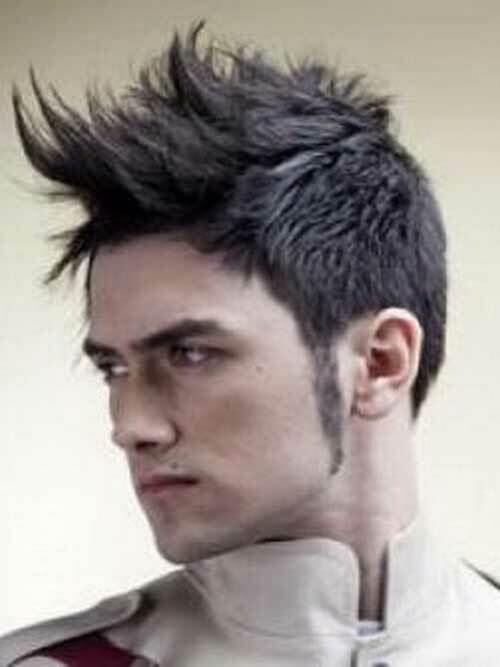 Often many people use hair color to give an extra assertive look to their mohawk hairstyles. 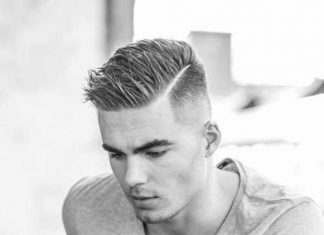 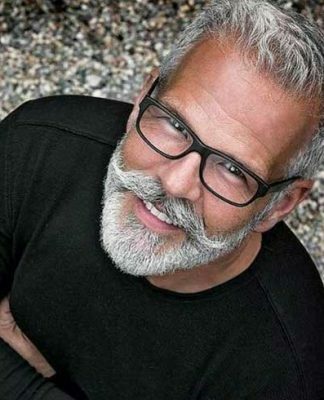 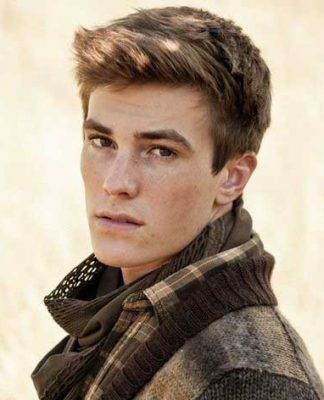 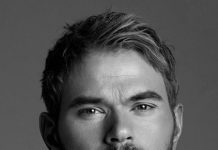 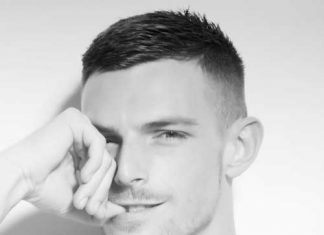 This way of styling, which looks sharp and edgy, goes well with an adventurous posture. 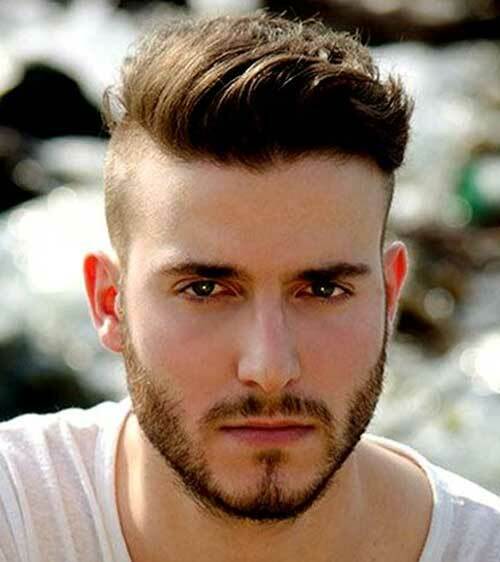 A mix of two or more colors gives a magnificent creative look to a newest mohawk hairstyle. 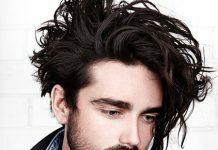 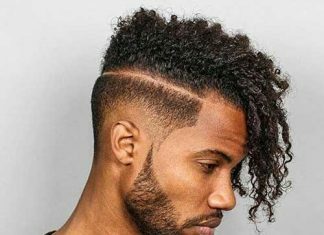 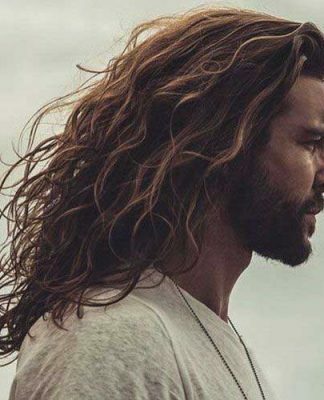 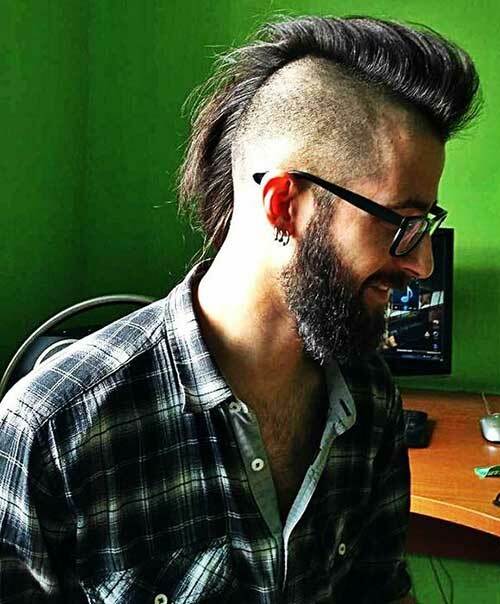 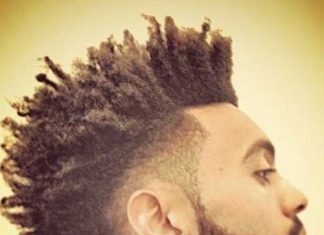 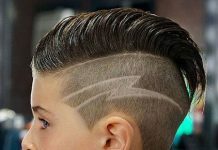 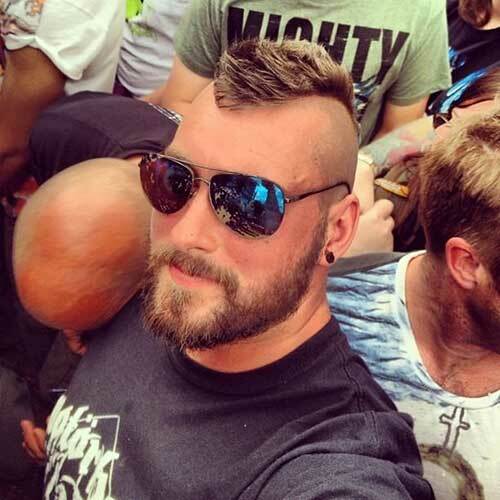 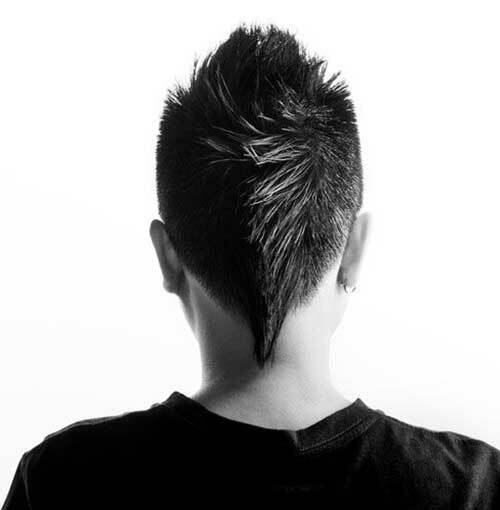 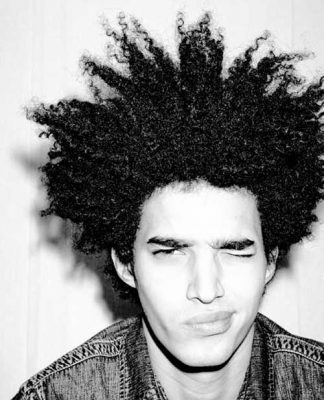 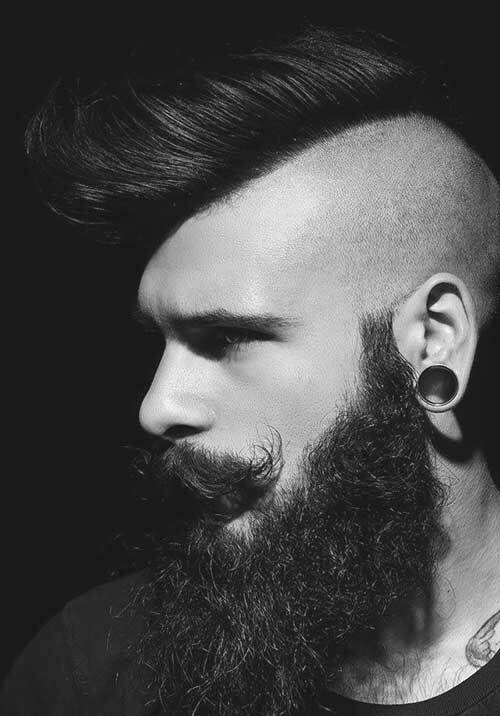 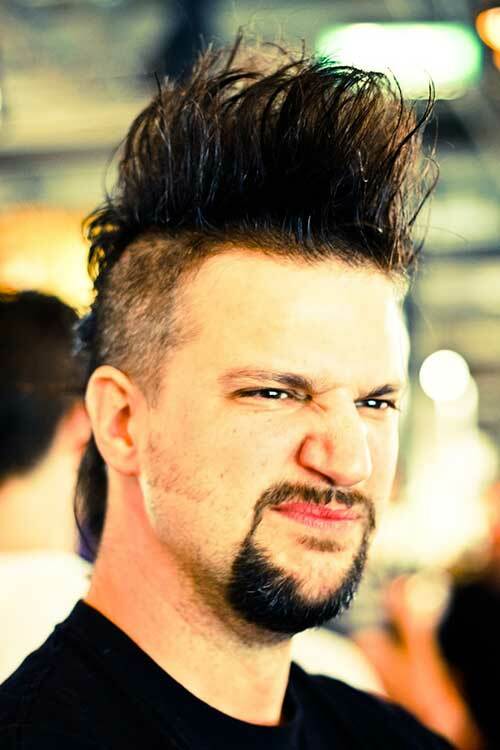 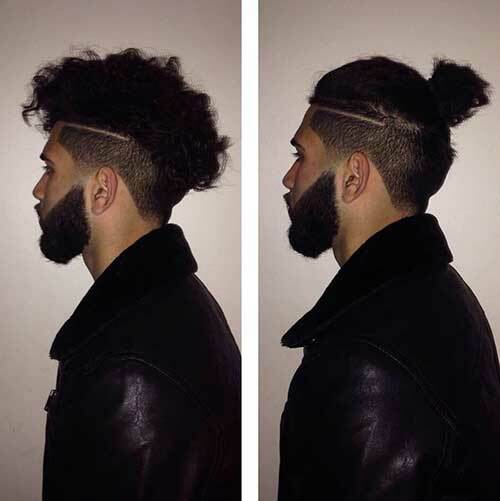 There is something about a mohawk that catches the eye anytime, anywhere, and people who show off a mohawk usually have a cool way of living that reflects in their hairstyle as well. 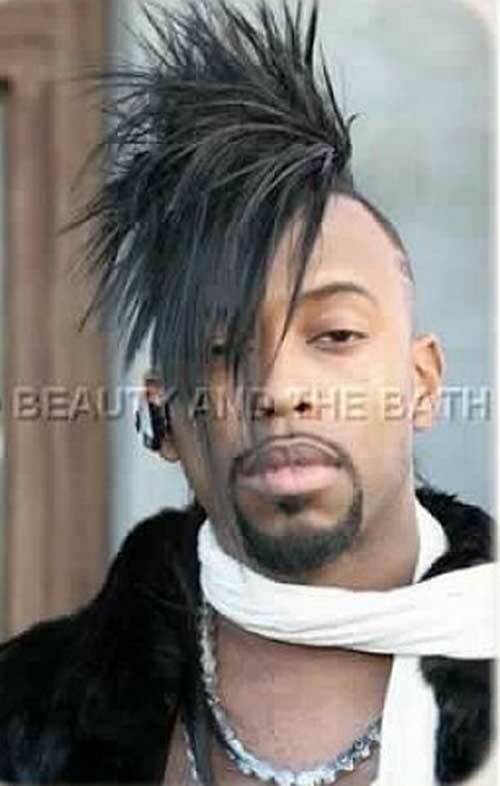 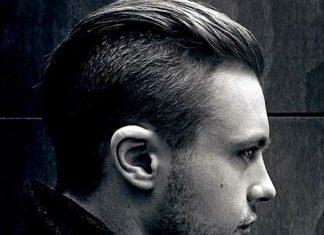 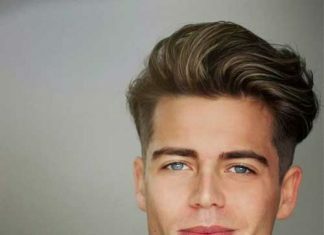 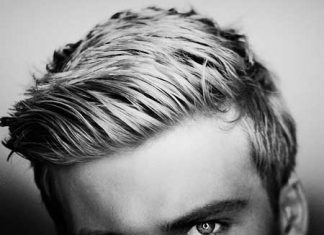 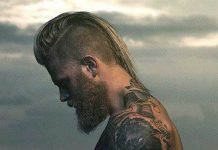 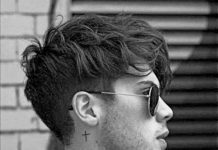 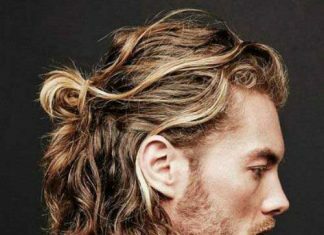 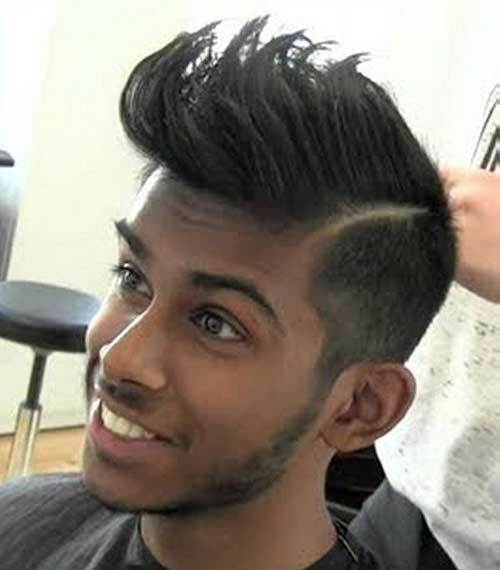 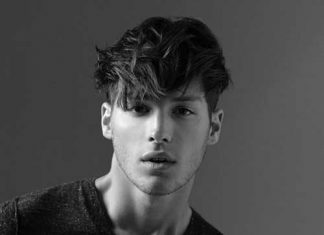 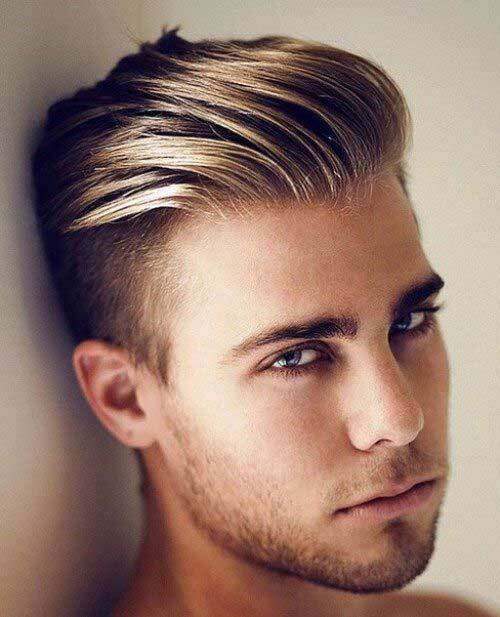 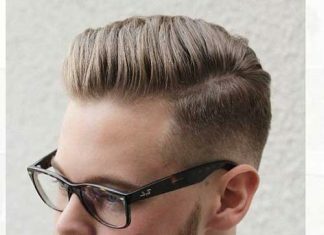 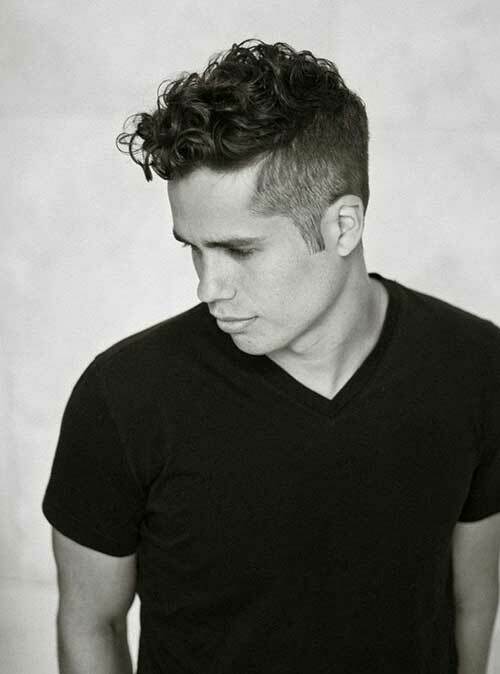 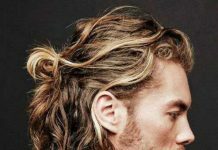 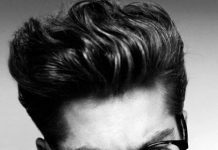 Check out these cool 25 Best Mens Mohawk Hairstyles.